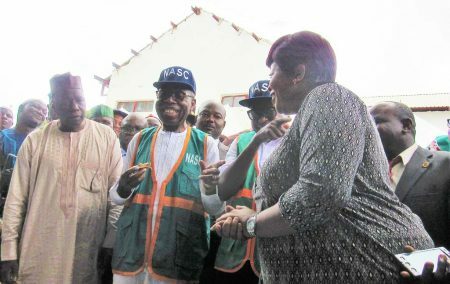 The National Agricultural Seed Council with the mandate of ensuring the availability and accessibility of quality seed for farmers in Nigeria, hosted its annual seed fair in Abuja on 4 October. 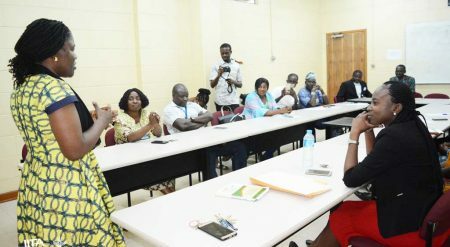 On 21 September, IITA Insect Ecologist Manuele Tamò gave a seminar presentation at IITA Ibadan Headquarters, to highlight achievements and challenges encountered in combating some of the insect pests that pose a threat to cowpea (Vigna unguiculata) production in Africa. 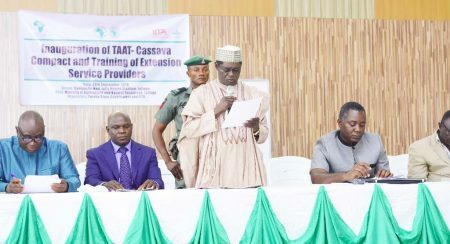 IITA says it plans to work closely with the Taraba State Government to transform cassava in the framework of the African Development Bank (AfDB) funded Technologies for African Agriculture Transformation (TAAT) program. 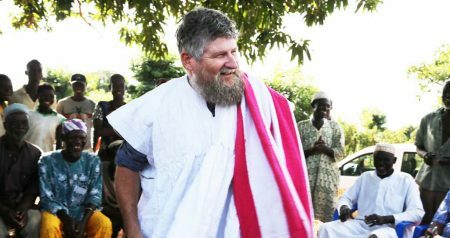 In a bid to create more awareness about the importance of agriculture to the economy, IITA Women’s group visited Lifeforte International School, Ibadan (LIS) on 2 October to familiarize themselves with the institute and also sow a seed of mindset change to the students and staff.